Greek food for me is all about simple cooking. From fresh Greek salads, grilled chicken and halloumi through to more traditional dishes like lamb kleftiko. It's food that I love eating when I'm out but never think to cook at home. Well that was until I was sent a copy of the Real Greek cookbook and now I'm all set to re-create some of my favourite dishes. 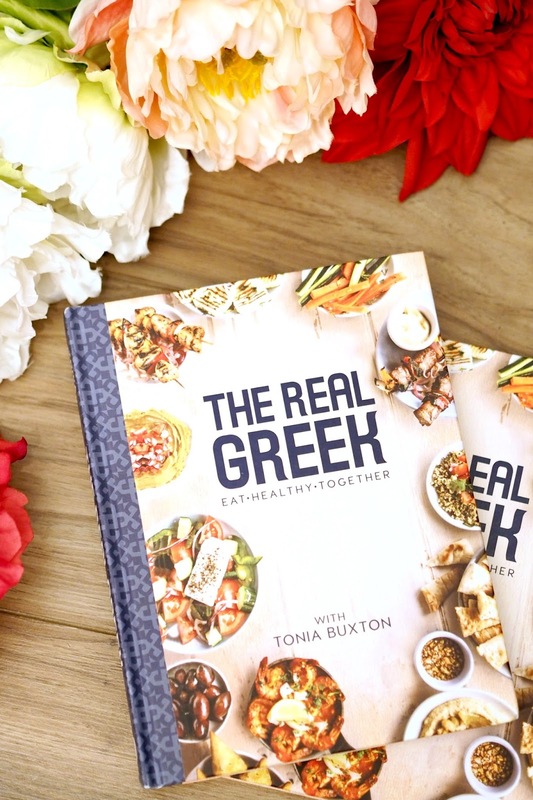 The book has been put together by Tonia Buxton and the popular restaurant, the Real Greek, to give a comprehensive guide on how to create their restaurant standard dishes for yourself at home. 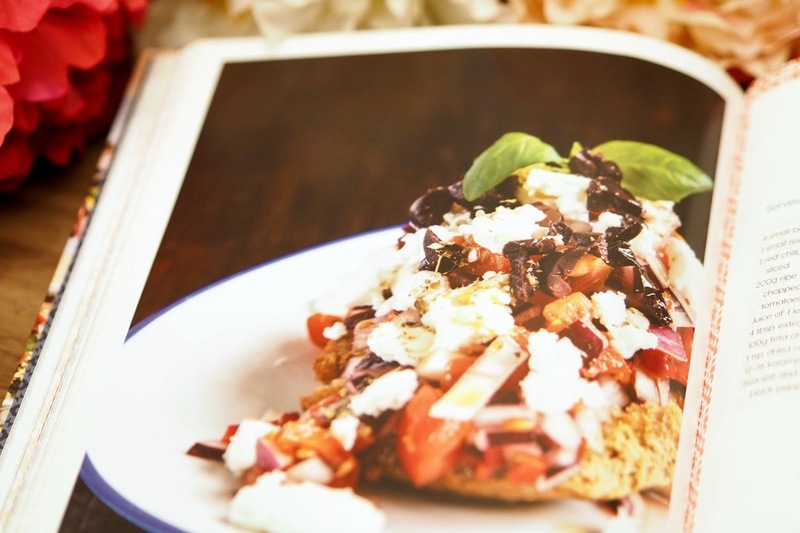 It showcases dishes from all over Greece, making use of some of the country's finest ingredients including their infamous olive oil, and caters to all meal occasions from tapas through to full on feasts. 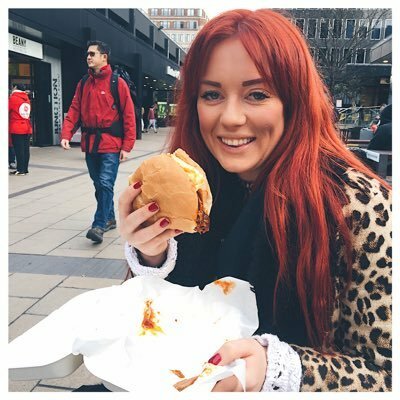 Stand-out dishes for me include the baked lamb kofta and also the grilled aubergine rings which is served with a tangy tomato and garlic sauce. As I said before, it's all about taking quality fresh ingredients and cooking them in simple but delicious ways. 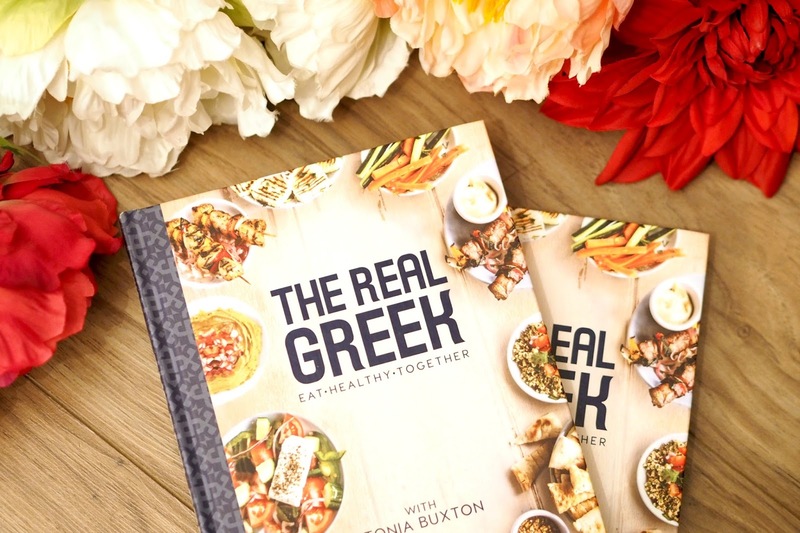 It's a great book and a brilliant way to introduce Greek cooking into your repertoire at home. 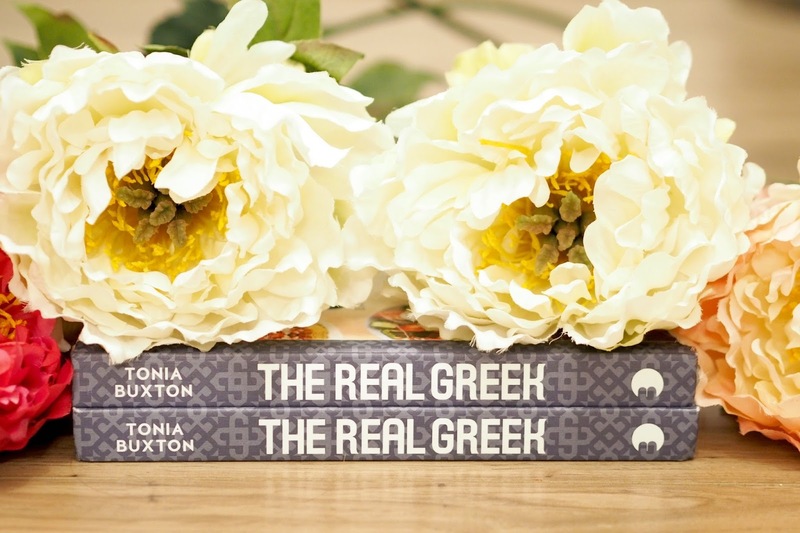 You can buy copies from stockists including WH Smith and Amazon, as well as from the Real Greek restaurant. To get your hands on a copy of your own, simply enter the Rafflecopter giveaway below - good luck!